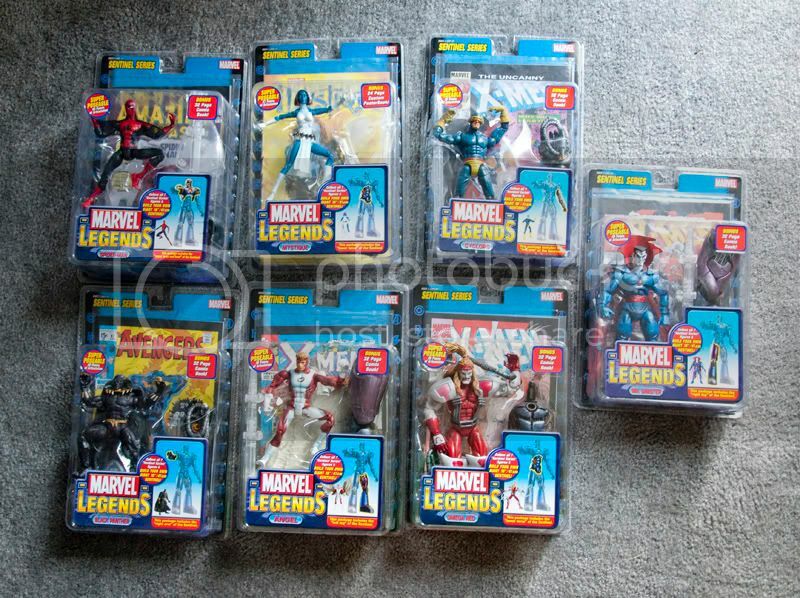 Just like, the DCUC C&C Piece exchange, here is a thread for posting your available Marvel Legends BAF pieces. 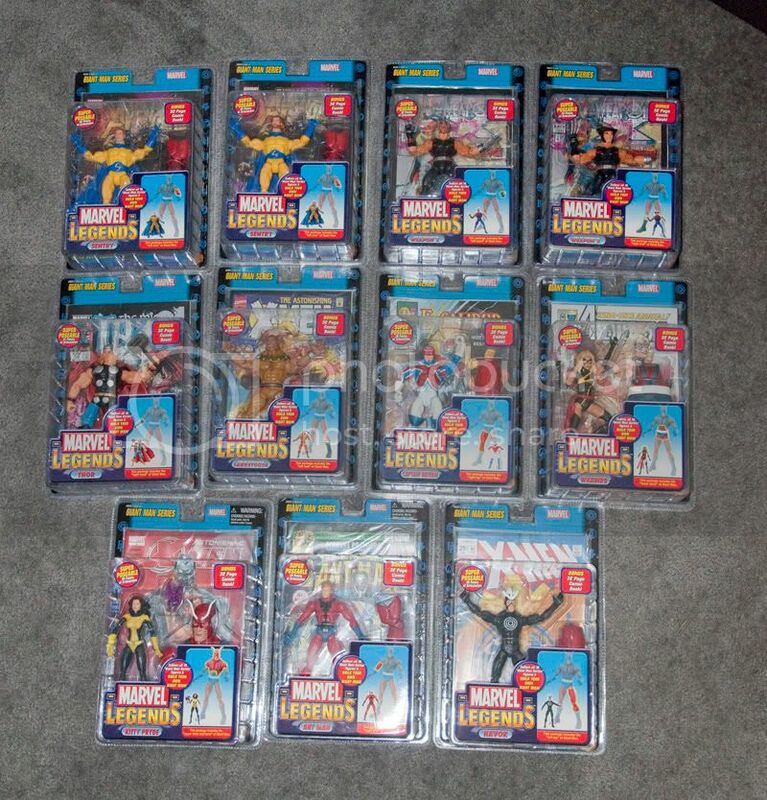 Forum members can post a list of their haves / wants in this thread so members can search all in one place to find that missing piece to their BAF figure. 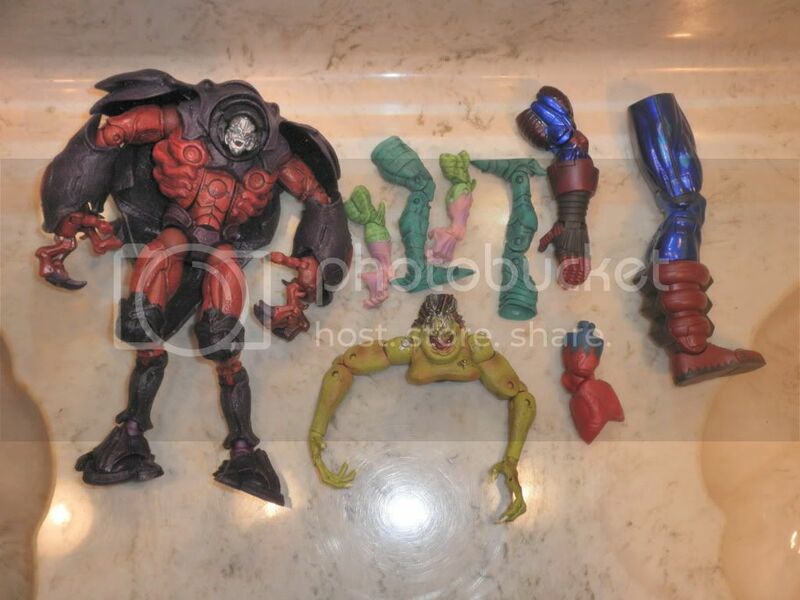 With the exception of a few upper torso & head combination pieces, most BAF pieces are of comparable value, so hopefully a one-for-one exchange will work for anyone who can find a match with someone who has a piece they need for one they are willing to trade. Toy Biz Series 15 M.O.D.O.K. the pieces you want in exchange, including figure name & piece. *** For ease of use by BAF hunters, please do not post non-BAF parts or figures to this thread. If you want to open up trades to other items, list your BAF pieces here and include a link to your B/S/T thread. Your cooperation is sincerely appreciated. Let's build some BAF figures! Last edited by hrothgars; 02-20-2013 at 08:18 PM..
Last edited by hrothgars; 04-29-2013 at 10:57 AM..
Im not looking for any BAF but I have both arms of ARES spare if anyone wants to buy or trade them. Last edited by M3T4L V1KING; 11-07-2011 at 07:54 PM..
Last edited by Autobot_Goldbug; 12-01-2011 at 07:41 PM.. I need left arm/hand of Giant man, and left boot/right hand. I have nothing, except lots and lots of moneys. Last edited by obliterator999; 01-04-2012 at 02:40 PM..
What do you want for red hulk i have many dcuc baf's so please reply so we can work out a deal. Last edited by M3T4L V1KING; 02-24-2012 at 04:08 PM.. I have all these I need to get rid of, so make me an offer. 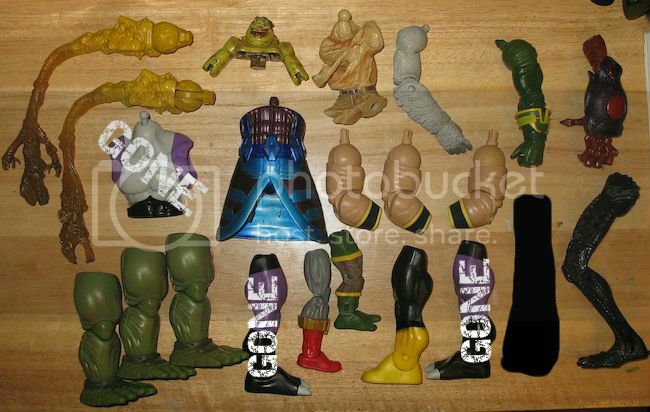 I've got Fin Fang Foom's head for trade- I need a Sentinel head or soe MU figs- PM me. I have that main body/arms/head of Mojo as well as the Galactus left arm and right leg. That's the Giant man's left mid arm and I think the Annihilus parts I'll hang onto, I think I can finish him cheap enough. I want to build Mojo, but having only one part in hand it might be more economical to buy a complete one for me. Hit me up with a trade list if you are interested. Last edited by behindthemask; 10-04-2012 at 10:33 AM..
giant man pieces and fin fang foom pieces needed. Please PM if you are interested in trading or selling. Edit- I've FINALLY completed my Onslaught! It's only taken me 6 years! Last edited by Saint Phe; 02-25-2012 at 11:27 AM.. I need Onslaught's right leg. Will pay $15 shipped. Thanks!